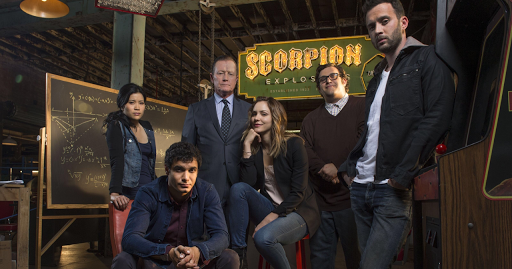 There is a new series running on iFlix called Scorpion. I thought it sounded interesting and began watching it. I found the pilot episode quite good and I had high expectations that it will keep me glued to the screen on stories about four geniuses solving crime and mysteries. But by the time I got to the fourth episode I was bored. I think it had to do with the characters. I could not identify with any of them. They may be geniuses with zero emotions but there are shows with such characters that you'd love to hate but still find endearing. Sherlock is one example, played by Benedict Cumberbatch. Maybe it all boils down to the actors. They should get better people. We had the same experience with Scorpion Pearlie. Regarding Sherlock. I'll take Johnny Lee Miller and Lucy Liu in Elementary. Much better reimagining of a 21st Century Sherlock Holmes.